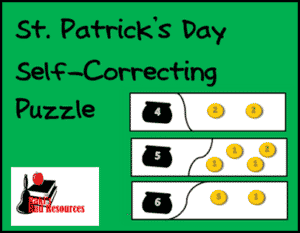 Do your little learners like riddles? 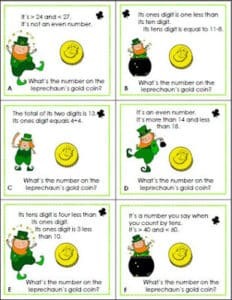 Then they’ll love this set of math riddles for St. Patrick’s Day! As they solve this set of 12 riddle cards, they’ll add, subtract, compare numbers, and practice place value. A recording sheet is included, so you can use these as a Read the Room activity. 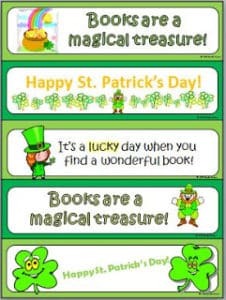 Read with a Leprechaun… Bookmarks!